Be featured on an alumni panel at one of our on-site information sessions. These sessions are attended by prospective undergraduate students who want to learn more about the college, our programs and services. 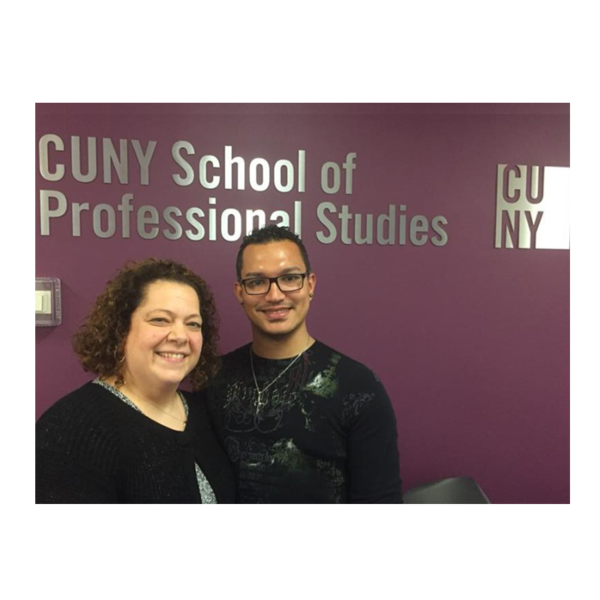 This is a fantastic opportunity for prospective students to hear your perspective, as a CUNY SPS alum!